Clint Malarchuk suffered one of the most horrific accidents in NHL history in 1989, when another player's skate severed his jugular vein. But decades later, undiagnosed PTSD from the incident would put his life in peril again. 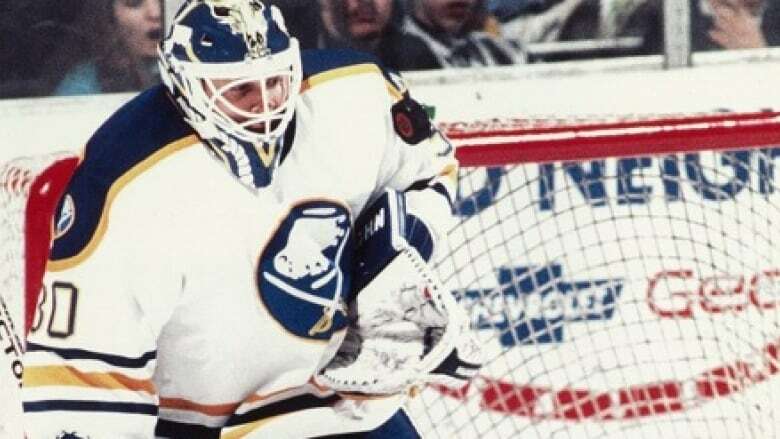 In the middle of a televised hockey game in 1989, the skate of an opposing player connected with Buffalo Sabres goaltender Clint Malarchuk's throat — and severed his jugular vein. "I think: 'I'm going to die in two or three minutes,'" Clint remembers of realizing what had happened. "My first thought was to get off the ice, because my mom was watching on TV up in Canada." "I didn't want her to go through that, to see her son die on the ice." As officials rushed to help, Clint turned to the team's equipment manager and said: "Hold my hand while I die." But Clint didn't die, despite the devastating injury. Miraculously, the team's trainer — a Vietnam War veteran — was able to stem the bleeding. Ten days later, he was back on the ice. He received a standing ovation, but no counselling. "None was provided. I didn't think of it back then, nor did they." Looking back, Clint thinks he was in shock for those first few months. But by the next season, he started to experience depression and anxiety, as well as panic attacks. "I'd sit straight up in a chair so I wouldn't go into a deep sleep," he said, "so I wouldn't visualise in a dream the flashback of that skate coming up and cutting my jugular vein. Clint's accident became notorious, but when he met his future wife Joanie, she had never heard of him. 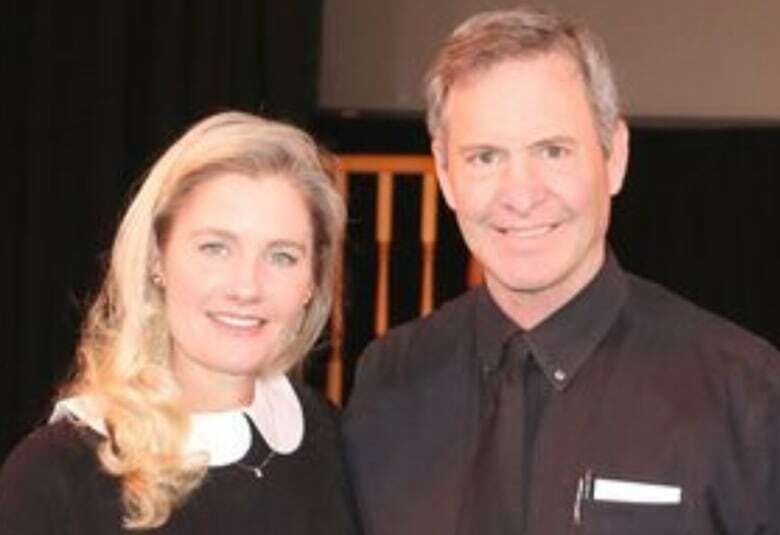 They married in 2006 and moved to Fish Springs, Nev. But over the next two years the trauma Clint experienced decades before began to manifest. He was drinking heavily, and his relationship with Joanie began to break down. The anxiety he was experiencing led him to constantly question their relationship. One afternoon, Joanie came home to find her husband sitting out back. He had been drinking and was holding a .22 caliber rifle. "He just kept talking about how he couldn't turn his head off," Joanie remembers. As their discussion became heated, Clint picked up the gun and placed it under his chin. "This is what I wish would happen," he said, and pulled the trigger. After the discharge, there was a shocked silence as Clint and Joanie stared at each other, but he didn't fall. Joanie remembers thinking: "Did it really go off?" "And then all of a sudden I remember his nose started bleeding, and there was blood coming out of his chin." Distraught, Joanie phoned 911 and an ambulance took Clint to hospital. A surgeon later told them that the bullet had gone through the roof of Clint's mouth, splitting his tongue and knocking a tooth out. But then the bullet followed and got lodged in his sinus pathway, which stopped it damaging his eyes or brain. 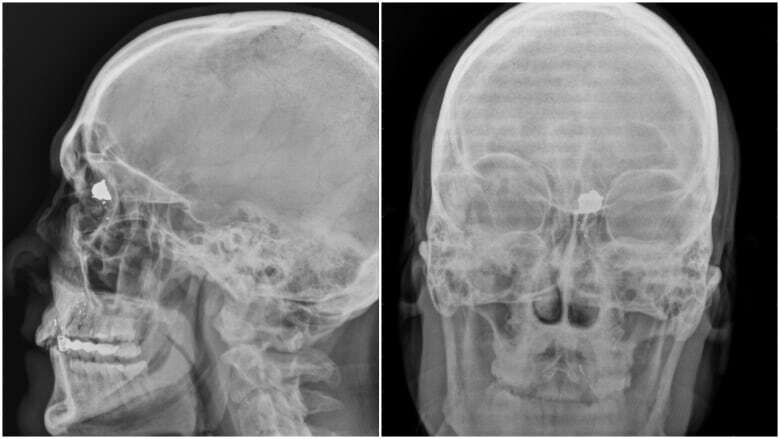 An X-ray shows the bullet still lodged near his forehead, where it remains to this day. Clint had survived another brush with death. "Did I wanna die? No, no I didn't," Clint said. "But boy I wanted to kill that pain, and I think most suicide survivors will tell you the same thing." Clint went to rehab after the suicide attempt, where he was diagnosed with PTSD from the accident in 1989. "I went 20 years with undiagnosed PTSD that almost ended my life 20 years later," he said. 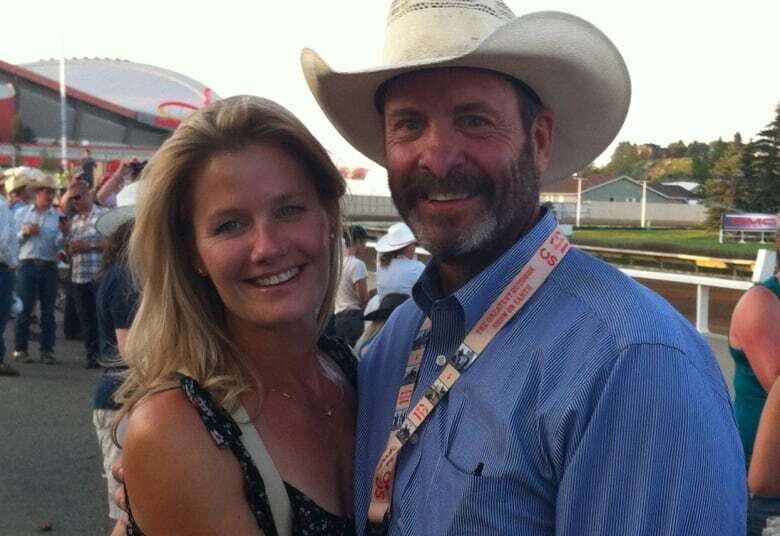 He and Joanie are now mental health advocates, urging others to seek help for their problems. While he doesn't consider himself to be "preachy," he does think that "God spared me for those that are still suffering." "Don't do what I did, because you might not be as lucky." According to Statistics Canada, self-inflicted injuries account for three-quarters of gun deaths in the country. In total, suicides accounted for 9,919 of the 13,168 gun deaths in Canada from 2000 to 2016. Joanie thinks discussing mental health issues should be as normal as discussing diabetes or cancer. "Don't suffer in silence," Clint said. "We think we're weak, and we're not. We're sick. But with any illness or sickness, you can get well."